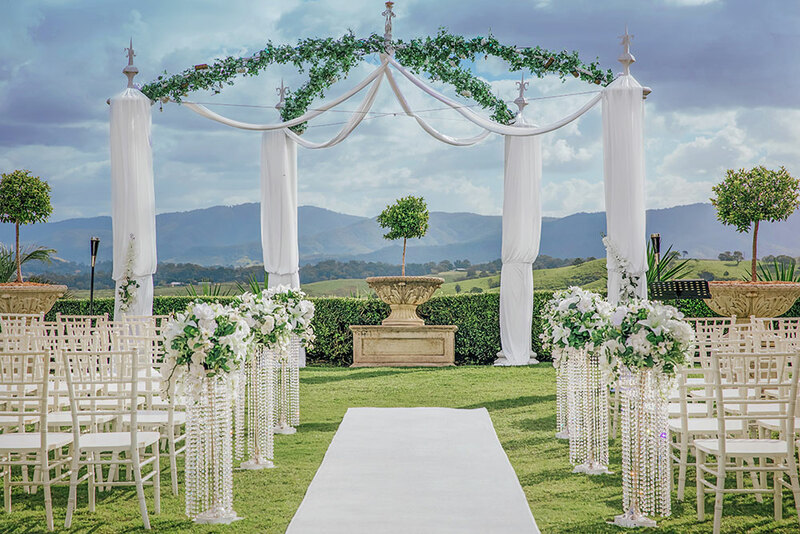 Voted second in Queensland for Wedding Ceremony Venue in 2018 by Queensland Brides & Australian Bridal Business Academy (ABIA). Glengariff Estate is the perfect setting to commit to your loved one surrounded by family and friends. 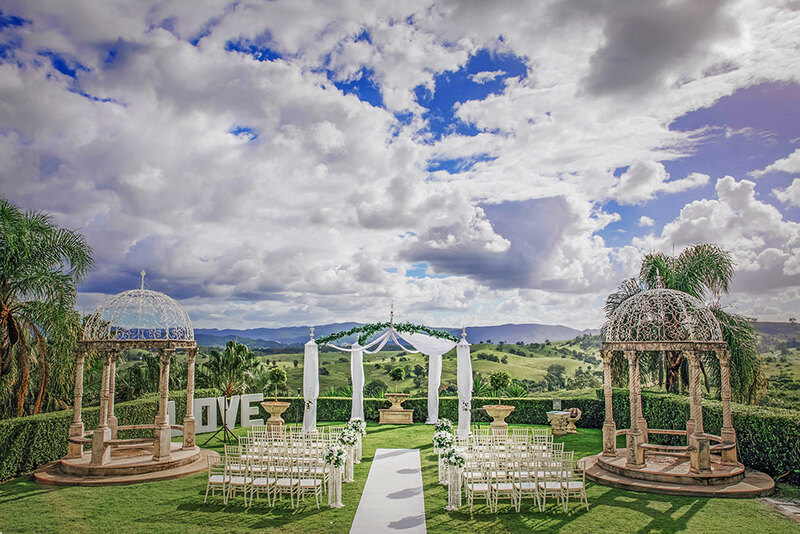 With picturesque mountain views spanning as far as the eye can see, let our ceremony venue take you out of the city hustle and bustle to a place of ambiance.